This is such sad progress. I cast on for this sock at least one week ago but I think closer to two and this is all I have so far. 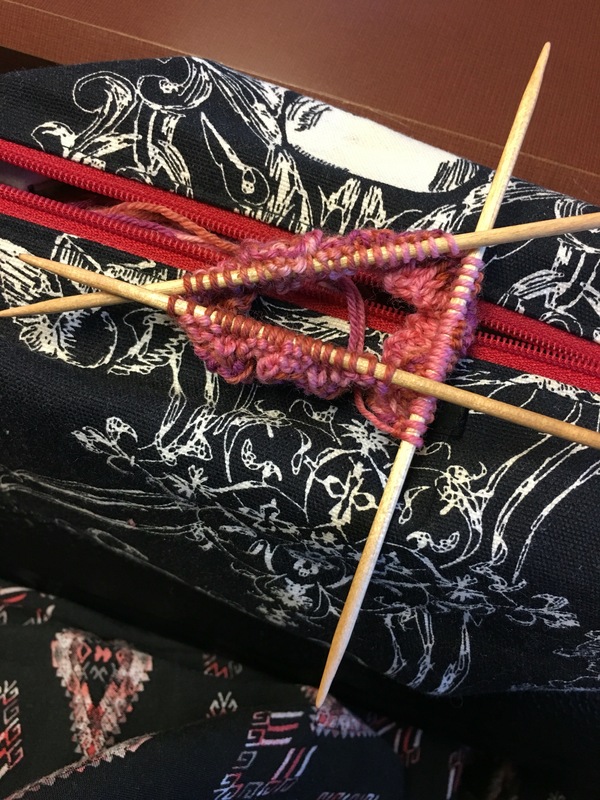 In my defense, I’ve had a big change in my daily schedule so I have less time to do stuff like knitting but it is a good change. I’ve got to manage my free time differently so I can get in all the fun things I want!